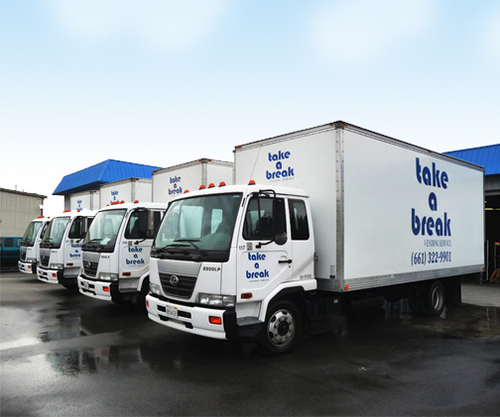 Take a Break Vending is a family owned and operated vending company proudly doing business in the greater Bakersfield area. We are active members of our community and are committed to providing outstanding vending and food services. Our company culture is deeply rooted in customer service, and we are continuously improving our technology, equipment, and service offerings to deliver a next-generation food service experience to our clients. We are pleased to be affiliates of USConnect®, the nation's only wireless, integrated food service network of independent food service companies. Our affiliation with this national industry leader enables us to provide all of the very latest technology to our clients, as well as the revolutionary USConnectMe loyalty and rewards program.